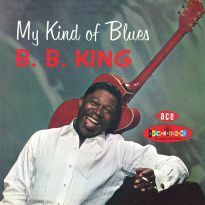 It is fitting that BB King should be touring the UK with John Mayall and the Bluesbreakers as we approach the Millennium. 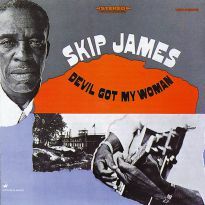 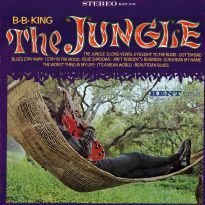 When re-evaluating much of the popular culture of the 20th Century, King's place as one of the founding fathers of modern blues, and hence rock guitar playing is secure. 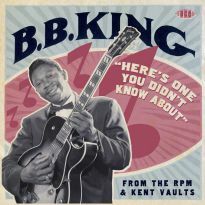 It's true to say that John Mayall probably did more than anybody to make UK audiences aware of BB King and his tough, bitter-sweet guitar style. 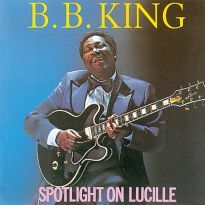 Ex-Bluesbreakers Eric Clapton and Peter Green were fervent disciples of BB's guitar technique and, in fact, Peter Green introduced BB King to UK audiences on a major tour in 1969. 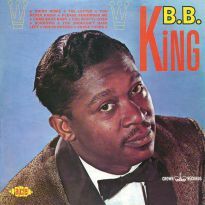 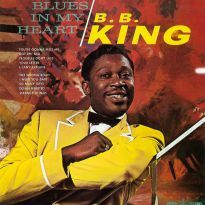 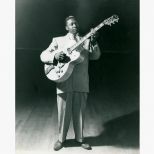 It was BB's early 50s recordings on the RPM label that inspired Clapton, Green and many other aspiring young blues guitarists. 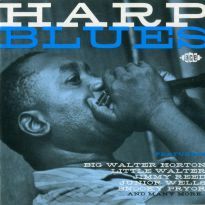 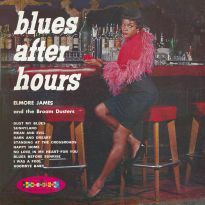 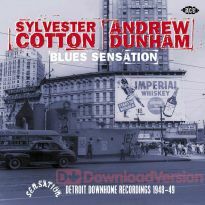 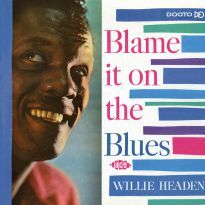 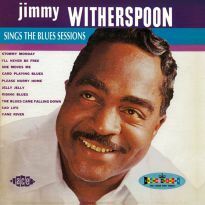 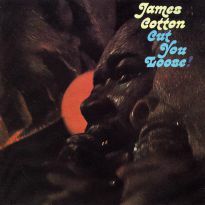 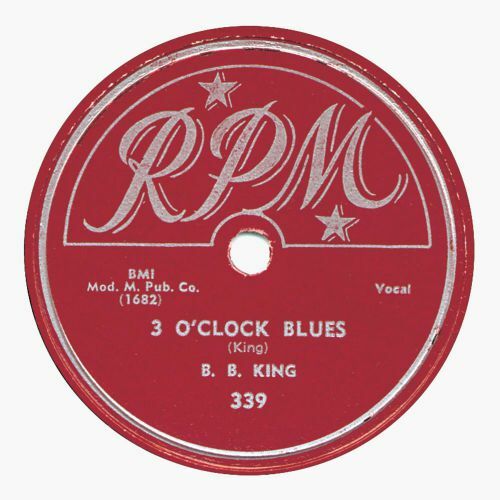 Several of these recordings such as 3 O'Clock Blues, Please Love Me, You Upset Me Baby found their way over here in the early-60s on imported the Crown label albums, which were notorious for the poor quality of their pressings. 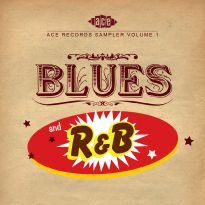 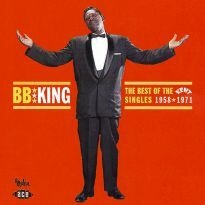 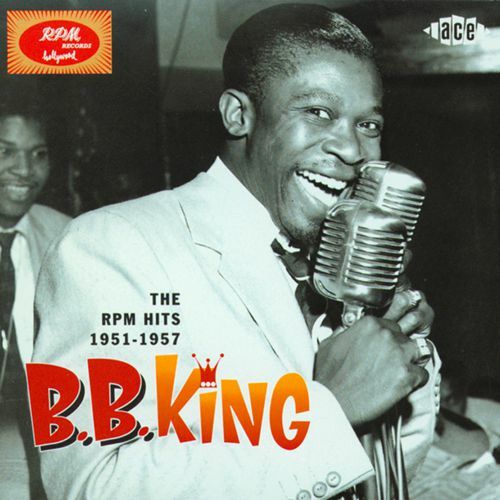 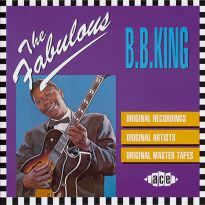 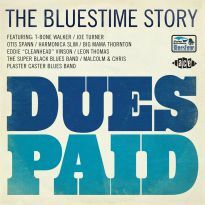 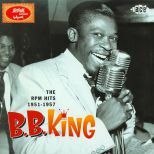 Now this compilation of BB's earliest and best-known RPM recordings from 1951 to 1957 redresses the balance for the first time. 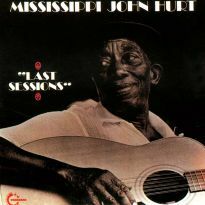 This collection is unique because we have managed to locate many of the finest original masters and consequently the listener will be able to hear these wonderful recordings as they sounded in the studio on the day they were cut. 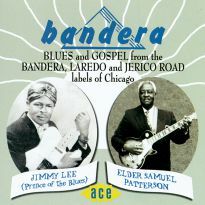 The sound on this CD will knock your socks off, due to superior post-production. 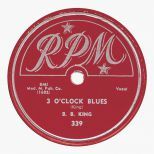 It will match or surpass the sound on your old RPM 78s and 45s (not to mention your Crown albums) and that makes this an essential purchase for every blues fan.